With just a few days away from 2017 term 2, we could not be more excited! 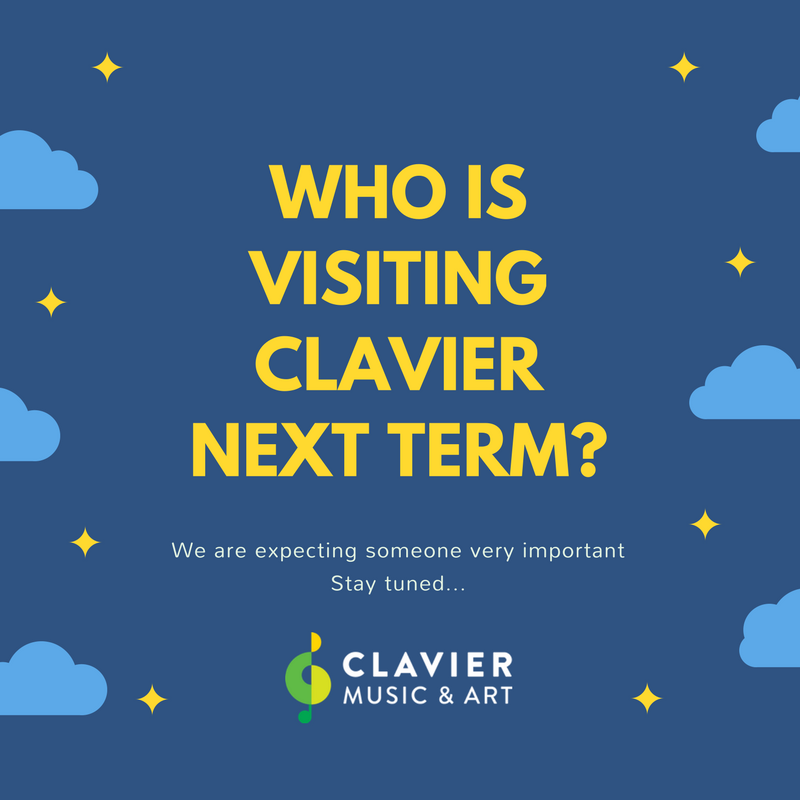 In honour of our special guest, Clavier has loads of exciting activities, competitions and unique prizes waiting for our students! More will be revealed soon, follow our news-feed and Facebook page to be the first to know!